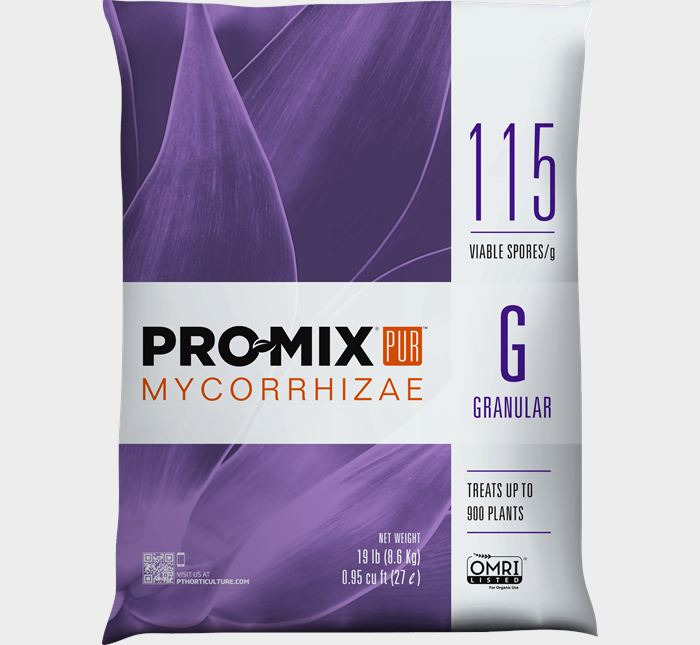 PRO-MIX® PUR™ is a line of advanced inoculants aiming for professional growers who seek growth enhancement and protection for high-value crops. PRO-MIX® PUR™ inoculants are designed to deliver proven results and are OMRI-Listed for organic growing. Increase yields with cutting-edge technologies offered in PRO-MIX® PUR™.